Copyrightⓒ2019 SBS Contents Hub Co., Ltd. & YG Entertainment Inc. All rights reserved. 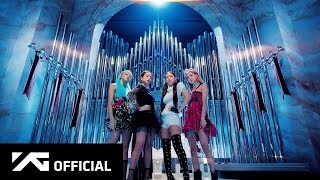 [BLACKPINK - ‘Kill This Love’ 0414 SBS Inkigayo] *NAVER..
Copyrightⓒ2019 SBS Contents Hub Co., Ltd. & YG Entertainment Inc. All rights reserved. [BLACKPINK - ‘Don't Know What To Do’ 0407 SBS Inkigayo] ..
Copyrightⓒ2019 SBS Contents Hub Co., Ltd. & YG Entertainment Inc. All rights reserved. 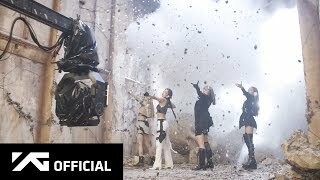 [BLACKPINK - ‘Kill This Love’ 0407 SBS Inkigayo] *NAVER..
BLACKPINK - 'Kill This Love' Available on iTunes @ http://smarturl.it/KillThisLove/iTunes Available on Apple Music @ http://smarturl.it/KillThisL..